Photo by Kelly Sublett of thecabin.net. 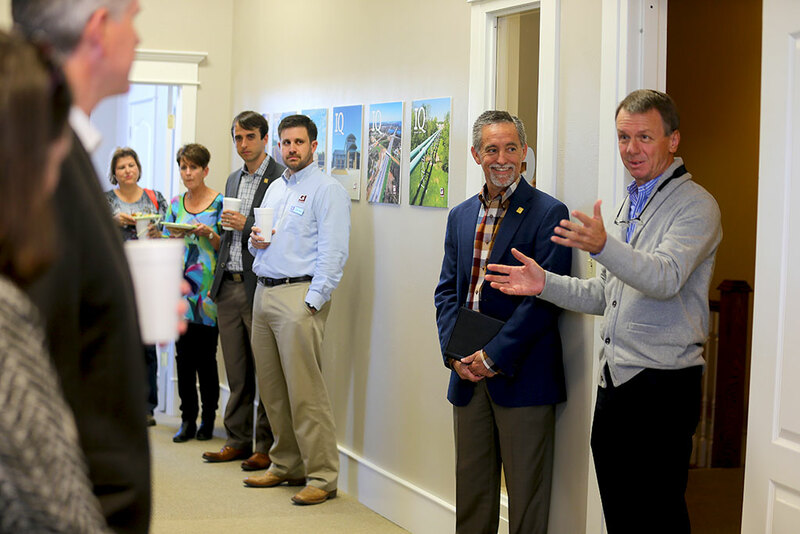 Garver recently hosted citizens and city leaders at the grand opening of our new downtown office in Conway, Arkansas. 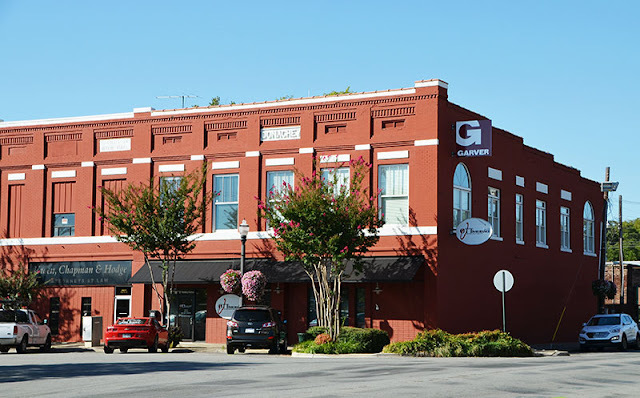 Mayor Tab Townsell noted the partnership the City has developed with Garver through recent projects and expressed his gratitude for investing in the revitalization of the downtown area. Cantrell Field—This new regional airport in Conway is a safe, business jet-capable facility that can meet the demands of the business community. 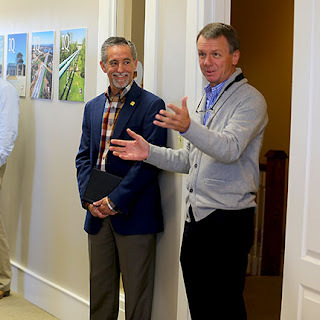 Tupelo Bayou Wastewater Treatment Plant—This new plant replaces the existing Stone Dam Treatment Plant and will serve the rapidly expanding central Arkansas metropolitan area for many years. Baker-Wills Parkway— The project will reduce the vehicle miles traveled within the City, meaning not only will there be less traffic, but citizens will be spending less time in their cars, which results in more leisure time and less vehicle emissions.